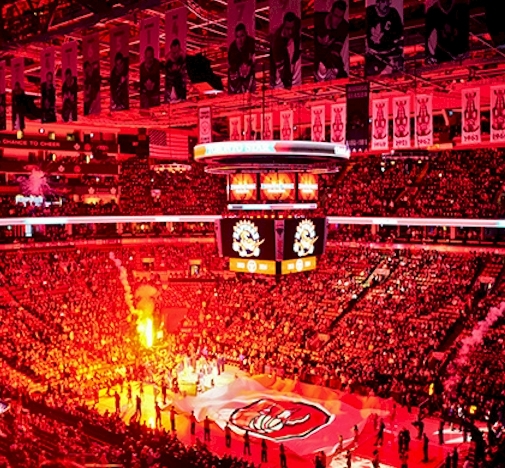 The Toronto Raptors offer Keyholders special rates of up to 30% off tickets for select home games. Keyholders can check our 24/7 Keyholder-Only Dashboard or email for notification and access to tickets for those games. Go Raptors, Go! 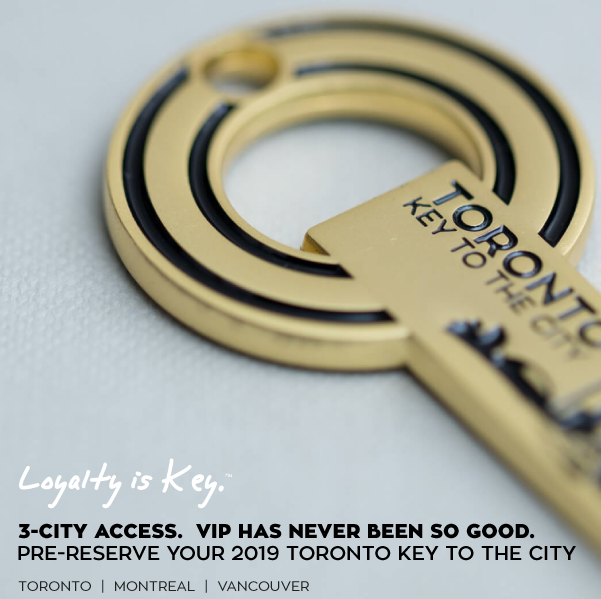 THE FINE PRINT: Activated Keyholders are notified by email or through our website under Keyholder Dashboard of select games with up to 30% off all available tickets. Exclusive savings is for valid-year Keyholders only but applicable to all tickets ordered in-advance for each of your orders. No cash value. The Toronto Raptors reserve the right to change benefit and/or savings from time-to-time without notice. May not be used in conjunction with any other offer. Go Raptors!